Pharmacists work in the medical industry, but they focus on a heavily community-based part of it. 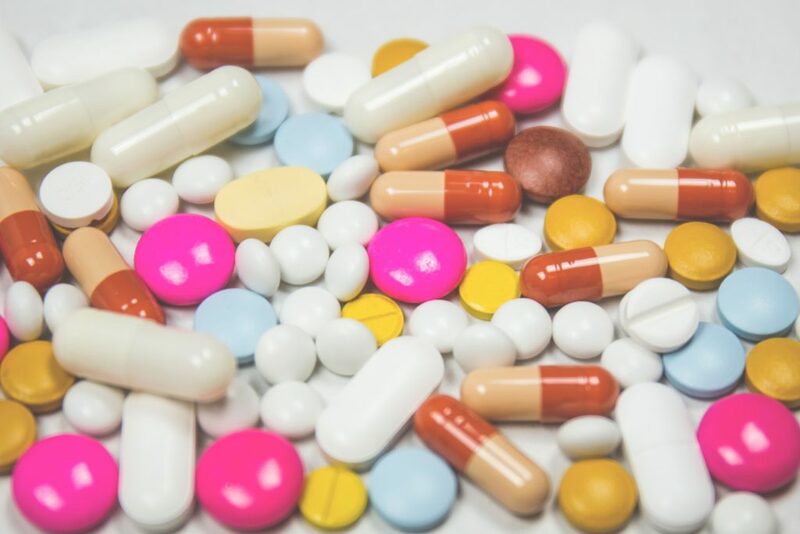 In addition to dispensing medicines, pharmacists guide patients with their over-the-counter medications, advise physicians about medicines and counsel patients on how to take a medication or treatment plans. 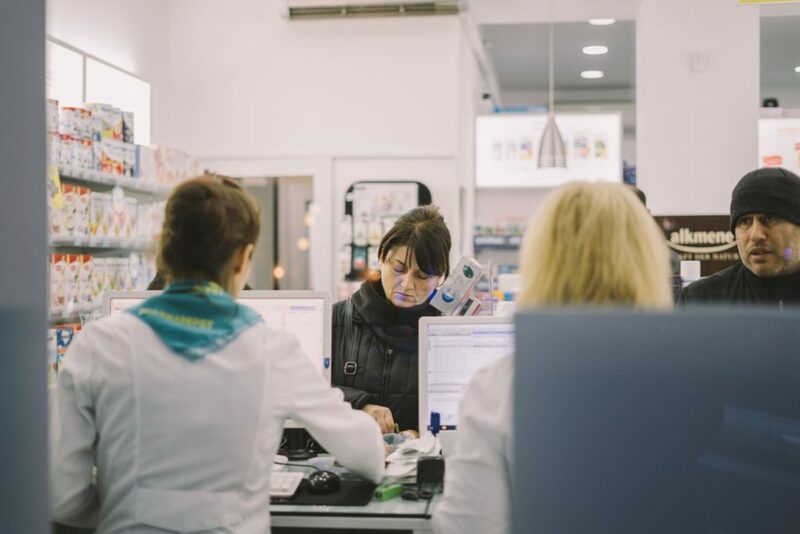 Pharmacy jobs and the industry overall powerfully impact society through helping people get healthier and increasing awareness about medication. “I chose to study pharmacy because I wanted to be in the healthcare field and make an impact on improving the way patients use their medications,” said John Allen, a clinical assistant professor at the University of Florida College of Pharmacy. If you have an interest in working to improve people’s mental and physical health, pharmacy may be the route to go. Read on to learn what a pharmacist does and what it takes to get there. Pharmacists dispense medications prescribed by other medical professionals to patients. They can do so in many settings, including drug stores, hospitals and merchandise stores. “Pharmacists can also work as researchers, working to help discover new drug therapies, or optimize the use of older medications,” Allen said. “Having a Doctorate of Pharmacy opens doors to many different endeavors in healthcare.” Furthermore, pharmacists counsel patients looking for over-the-counter medications and administer immunizations. What does it take to become a pharmacist? All pharmacists must earn a Doctor of Pharmacy degree, often referred to as PharmD. The PharmD program includes a curriculum that takes four academic years to complete and must be accredited by the Accreditation Council for Pharmacy. Students must complete at least two years of undergraduate study before starting in a pharmacy program, but bachelor’s degrees remain not obligatory. Mandatory yearly continuing education inform professionals about changes in the industry. The PCAT, an exam administered and used for admission purposes, includes questions aimed towards predicting students’ success in a pharmacy program, according to the American Association of Colleges of Pharmacy. It tests students on biological processes, chemical processes, critical reading and quantitative reasoning. 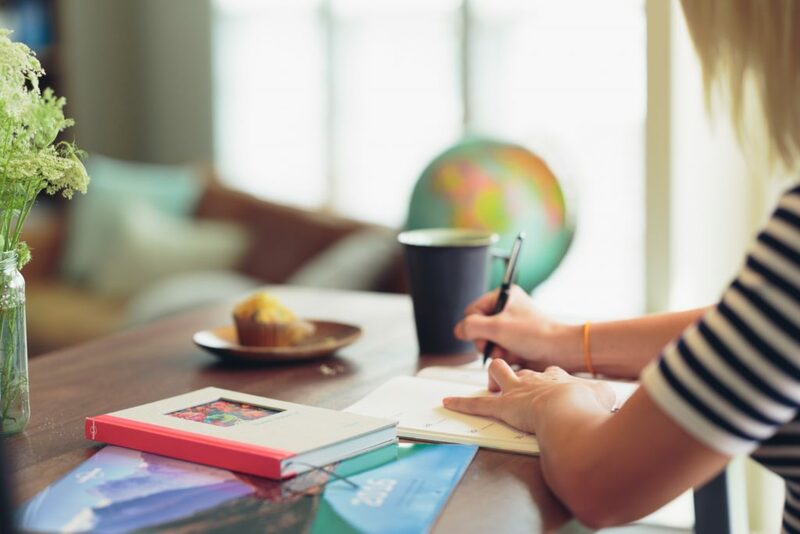 Students should understand the structure and contents of the test and focus on unfamiliar subjects while they study, according to the admissions department of UF’s College of Pharmacy. Companies such as Dr. Collins and Kaplan make study books for the PCAT. Pharmacy students interested in advanced positions often complete a one- to two-year residency program, according to the U.S. Bureau of Labor Statistics. In this program, they receive training in a specialty area. Another portion of training includes intern hours, for which each state sets its own requirements. Pharm D student Kimberly Middleton worked as a pharmacy technician at Publix Pharmacy after obtaining a bachelor’s of science in exercise physiology. “When I came into pharmacy school, a lot of the knowledge that I learned as a tech at Publix I used and I felt like it prepared me a lot for most things,” Middleton said. Internship and job experiences can give students insight into the type of pharmacy they want to practice post pharmacy school. Upon completion of the PharmD program, pharmacy students must pass two licensure exams to obtain a license: The North American Pharmacist Licensure Examination (NAPLEX), which tests pharmacy skills and knowledge, and the Multistate Pharmacy Jurisprudence Exam, which tests state pharmacy and healthcare laws. The National Association of Boards of Pharmacy provides a pre-NAPLEX exam for preparation as well as competency statements for both exams, which preview the tested topics. What should you know about become a pharmacist? What income will I earn as a pharmacist? According to the U.S. Bureau of Labor Statistics, the median pay for pharmacists in 2017 was $124,170. How much will I be expected to work as a pharmacist? Most pharmacists work full time, according to the U.S. Bureau of Labor Statistics. However, one in five worked part time in 2016. Many pharmacies are open 24/7, meaning some pharmacists work nights and weekends. Working as a pharmacist in the pharmacy setting can be fast-paced, but professionals feel rewarded despite this. Because pharmacists can work in a range of specializations and settings, work environments stray from uniformity. “As a pharmacist, I am viewed upon as the ‘medication-expert’ of the team. The responsibility of bringing value to the team to help select the best medication for each patient is something that is rewarding, and I am honored to have the privilege of adding to the care of each of the patients I serve,” Allen said. Strong people skills and collaboration skills will help succeed pharmacists in all work environments. What do I need to know about the future of pharmacy? The U.S. Bureau of Labor Statistics projects pharmacist employment to grow six percent from 2016 to 2026, about equal to the average for all occupations. Rocky Persaud, a pharmacy manager at CVS pharmacy, sees the competition of the job market as affecting future pharmacists. “With new innovations in the medical field, companies are cutting back on the people to people interface and pharmacy is becoming more automated,” he said. Allen often offers advice to his students, and he sees mentorship as crucial. “I cannot tell you how important it is to find someone that you respect and admire, and seek mentorship and guidance. Mentorship helps to strengthen your skills, and helps to build your network of peers,” he said. Mentors can help students navigate both their studies and the start of their professional careers. Pharmacy professionals must be well-versed in empathy because of the amount of people with whom they interact. Patients at a pharmacy come from many backgrounds and the healthcare industry contains cases that could be very fragile. “Other than knowledge, you need a great deal of patience and empathy since you are dealing with people who are sick,” CVS Pharmacy manager Rocky Persaud said. Sensibility can make a pharmacy experience more comforting for the patient. Pharmacists may often execute multiple tasks simultaneously. If working in the drug-administering setting, they measure metrics for drugs, work at a cash registers, manage inventory, oversee a staff and communicate with co-workers, patients and doctors. Working in academia, pharmacists may conduct research, teach and help students and work with other professors. Pharmacists with interns must also pay attention to properly training them. Regardless of a pharmacist’s specialization, the trait of multitasking will undergo refining on the job. “Being a pharmacist has afforded me the opportunity to improve the health of patients, research the literature and impact which drugs are covered by insurance, and educate and mentor the next generation of pharmacists—all so different. Most people think that pharmacists in the community dispense medication only, but in reality there is a lot of “behind the scenes” work that is being done (evaluating for allergies and drug interactions, recommending a medication change when warranted, etc.). I feel lucky to have changed majors from chemical engineering to pharmacy and found such a fulfilling profession,” Shauna Buring, Associate Dean for Professional Education, UF College of Pharmacy said. “Being a pharmacist can be both rewarding and stressful at the same time. Having the skills and mindset can make all the difference on how well you can do your job,” Persaud said. “For me, pharmacy has been a very rewarding and worthwhile profession. The opportunity that a pharmacist has to provide expertise to patients on how to use their medications better and more safely is a big responsibility, but is sorely needed as medication therapy is becoming more complex,” Allen said.